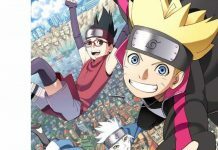 The next chapter of Boruto: Naruto Next Generations is going to be out soon and spoilers of it have surfaced. As we all know, Momoshiki managed to steal the Shadow Imitation Technique from someone, which he later used to kidnap Naurto. When Naruto was sleeping, he used it on him and grabbed him. Upon seeing her husband being taken away by someone, Hinata tried to stop them. However, she only got hurt by doing this as she was no match for Momoshiki and Kinshiki. Boruto later got to know what happened when he was passed out. He was feeling really bad and weak after realizing that he couldn’t help his mother in saving his father. He then felt like a loser and ran towards Naruto’s office. 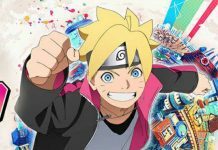 Boruto then started thinking that he is lame whereas his father was skilled when he was of his age. However, he soon overcame this thought and decided to save his father. Later on, Sasuke, Boruto and the other kages decided to team up and save Naruto. 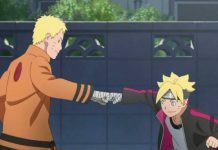 They came up with a very clever plan in which Boruto will have to play the most important part. 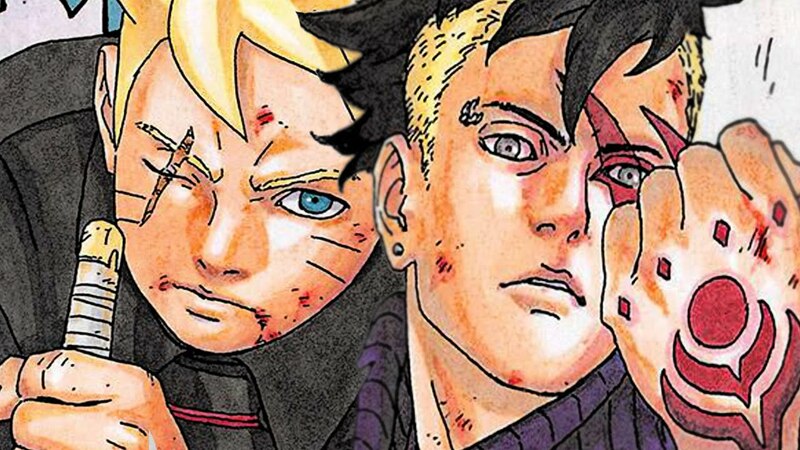 They will have to stick together and save Naruto before the enemies hurt him. It is said that just when Momoshiki is about to extract Kurama’s chakra from Naruto, the rescue team will appear. The team will use taijutsu against their enemies, as Momoshiki can absorb ninjutsu. Boruto, Sasuke and the other kages will then battle Momoshiki and the rest of the enemies with all their might.